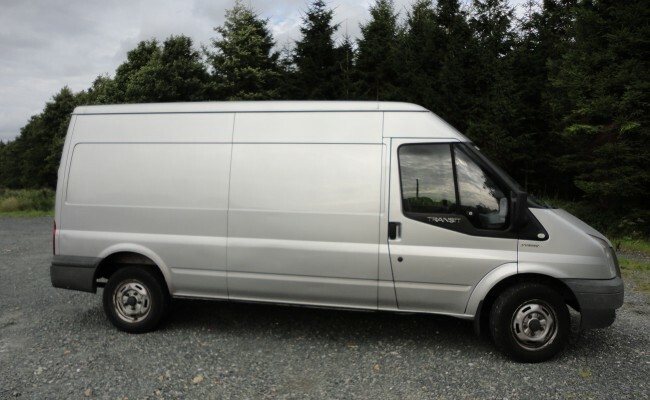 Ideal for big moves, e-Van Transportation‘s large home moving service offers two vans and two men who help each other load and unload both vans; a fast and convenient home removals service. 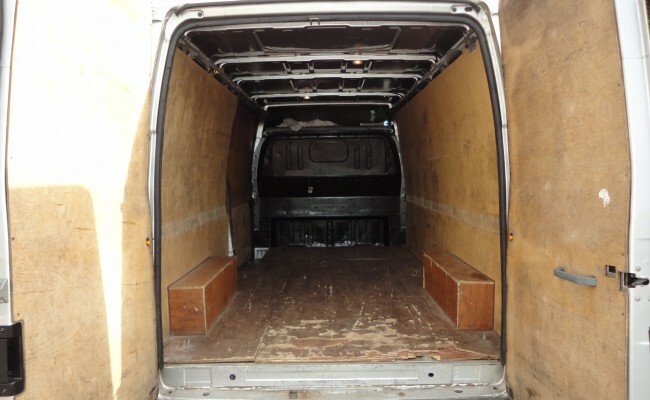 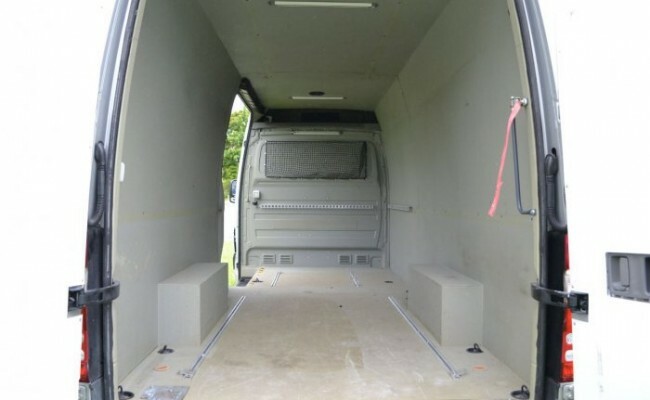 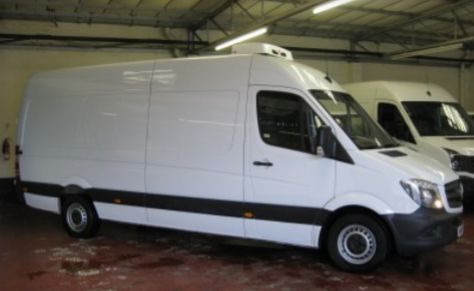 Because teh two van drivers work together with two vans at the same time, they can make one trip from collection to delivery location, saving you time and money, compared to making two trips with one van. 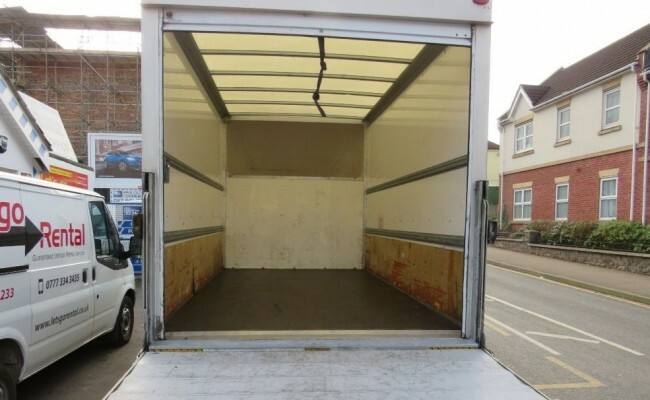 The large home removals service is ideal for people who are doing a large house move or a large apartment move, and are looking for a less stressful and less strenuous move; all the benefits of a two man service, but without the need an extra man who is not driving. 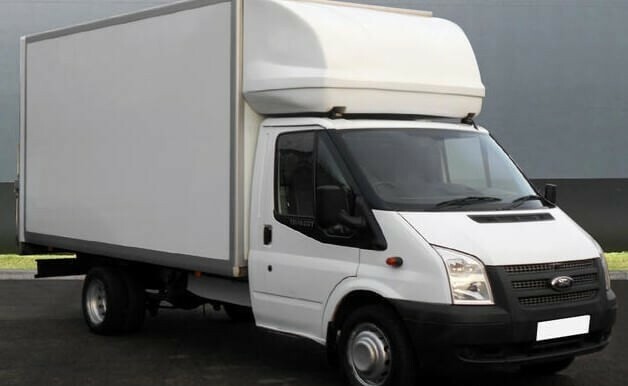 For large moves where two full van loads are required for you large home move, this two-van removals service would work out less expensive than using one van with two men, due to the time saved going back and forth from the collection point to the delivery location.